Perfect prior planning prevents poor performance, as the old maxim goes. That in mind, if you’ve signed up for the Las Galletas Half Marathon in April and, or the Tenerife Bluetrail in June, the Spring Run in March could be a great way to practice your preparation and protocol for those bigger, more challenging runs. 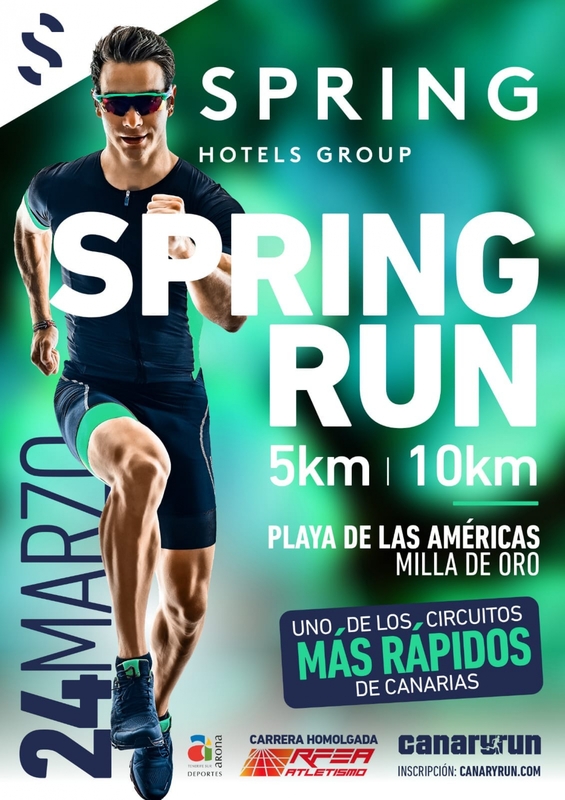 Inscriptions for the 5km and 10km race around Las Americas and Los Cristianos are open now. The tape will be cut at 8.30am.